Chris and Michelle are the Senior Pastors of RTWC. They have served in leadership for several years as Deacons, Elders and Youth Pastors. Chris has also served at Genesis, a men's recovery center, for 12 years. He was a board member and minister for a women's domestic violence shelter for 6 years. Michelle is the director of our children's ministry, Kids at The Top. They have two children, Kristen and Jordan. Their hearts are to serve God, family and the body of Christ as a whole. Sheryl is one of our Elders and an Associate Pastor of RTWC. She is a former Pastor and founder of our church. She is also a member of our Worship Team and the leader of our Women of Change ministry. She and her husband Paul have been married for 2 years. She has two daughters, Whitney and Justine, and two grandchildren. Dennis is one of our Elders. He has served at RTWC for over two decades in many different positions. Dennis and his wife Betty live in Knoxville, TN. Robbie is our church administrator and oversees all of the day to day operations. She is also one of our Elders. Robbie has served on our leadership team for almost 14 years. She has two sons, Jason & wife Mesha Lowe, Justin & wife Amanda Lowe. She also has six grandchildren, Morgane, Michael & Elizabeth Lowe, Emily Osborn, Ethan & Jacqueline Viles. Mitch and Freida serve on our leadership team as Elders. Mitch is also one of the Associate Pastors of RTWC. Frieda is one of the leaders in our children's ministry, Kids at The Top. Mitch and Freida have been married since 1987 and have been in ministry together since 1991. Joe is one of our Elders and an Associate Pastor of RTWC. He is one of the leaders for our One Step Up ministry. He and his wife Tina have one son, Jonathon, and daughter in law, Jessica. Joan is one of our Deacons. She is also a member of our Worship Team and she serves in our kitchen. Scot is one of our Deacons. He serves in our kitchen, helps with outdoor events and assists with keeping our grounds. Scot has served on our leadership team for more than 10 years. He and his son Jeremiah have been with our church since 2002. Stacy is one of our Deacons. 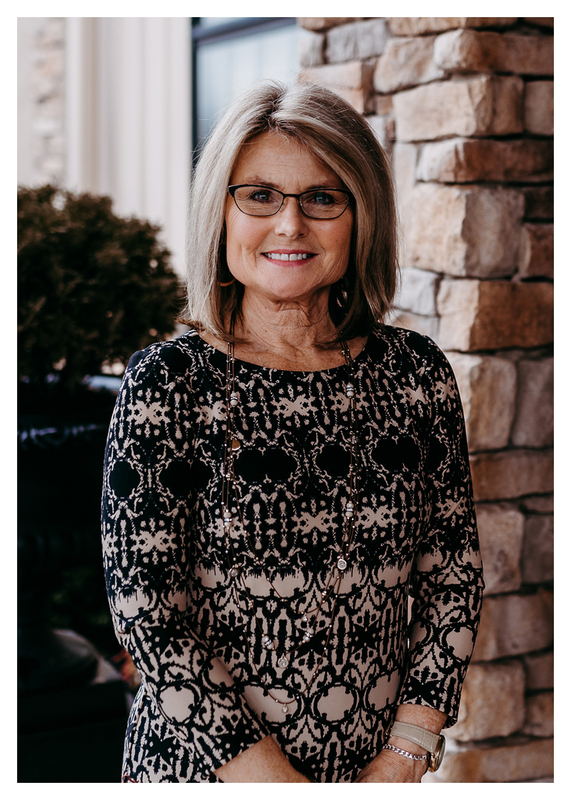 She has served in leadership for 22 years and she has been with our church for 26 years. She and her husband Chris have been married for 26 years. They have two children, Brooke and Cole. Kirt is one of our Deacons and an Usher. Shirley is the director of our children's ministry, Kids at The Top. She is also a Deacon and the Outreach Coordinator for Women of Change. Both have served on our leadership team for 2 years. Kirt and Shirley have been married for 32 years. They have two sons, two grandchildren and a daughter in law. Kathy is one of our Deacons. She also assists with the day to day operations of the church. She is involved in our recovery outreach program. Kathy and her husband Bruce have four children, Chris, Kelsey, Brittany & Cody. They also have three grandchildren. Lauren is our Worship Leader. She oversees all aspects of our music department as well as our social media communications. Lauren has served on our leadership team for 5 years.